Louie is well known for his "clean" comedy about growing up in the Midwest that has endeared him to audiences worldwide. 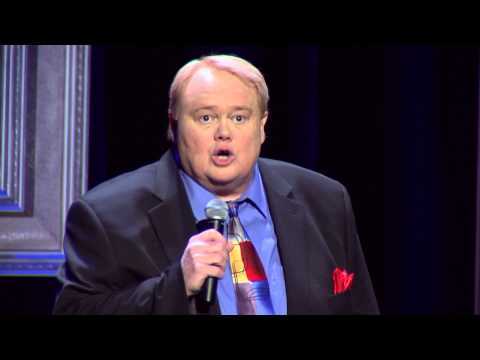 Currently he is headlining in his own stand-up show, “Louie Live,” in Las Vegas. Anderson is also a best-selling author and has written three books, including the best- selling first book, Dear Dad- Letters from an Adult Child in 1989 and his latest, The F Word: How to Survive Your Family.